Former GAME students talk candidly about their life in the industry. 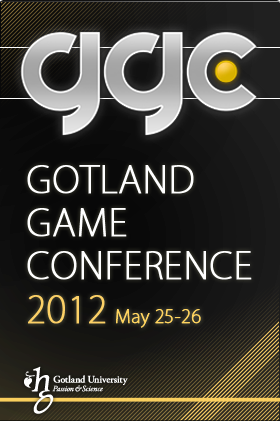 The GAME education at Gotland University have managed to produce some outstanding game developers, working all over the world. What did they do after graduation? How did they land their current positions? What’s work like for an engine developer at Blizzard? This is an open discussion for the audience to ask whatever they want of some highly experience professionals.